Members are required to bring a side dish, salad, or dessert to feed at least 8 people. If you have more than one guest, please add 2 additional servings for every guest you bring. 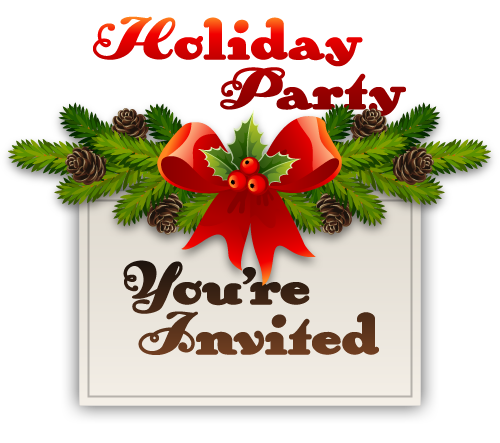 There will be door prizes and drawings for a free membership. and receive an extra ticket for the drawing (cash or check).